You don’t need fancy recipes. And you certainly don’t want to spend any more time planning, shopping, and preparing for great meals than you have to. 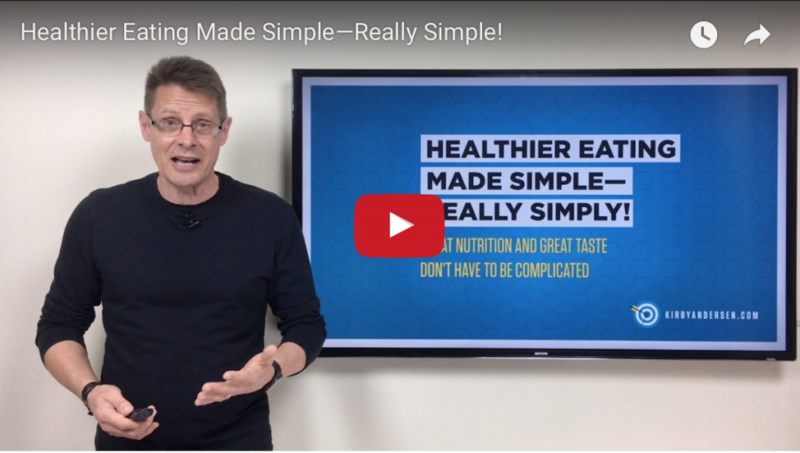 If you’ve thought great nutrition and great taste has to be complicated, you’re going to love this video! Take a few minutes to learn how you can improve your healthy simply—and maybe even love what you’re eating even more.